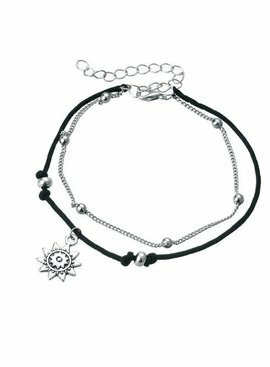 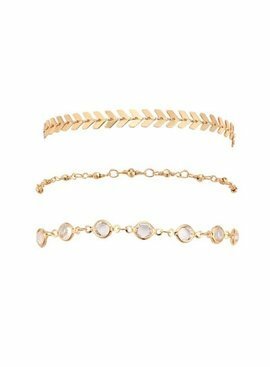 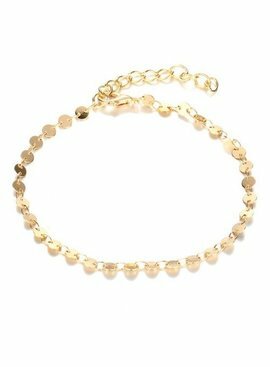 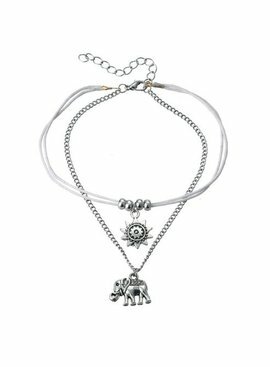 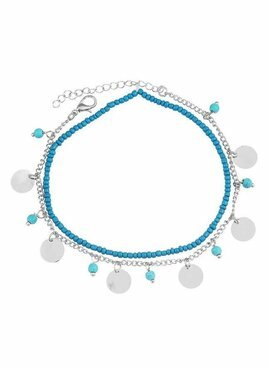 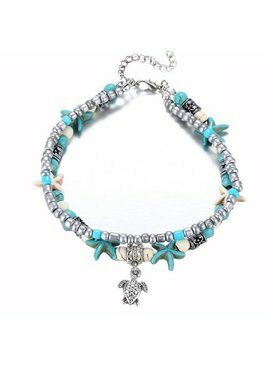 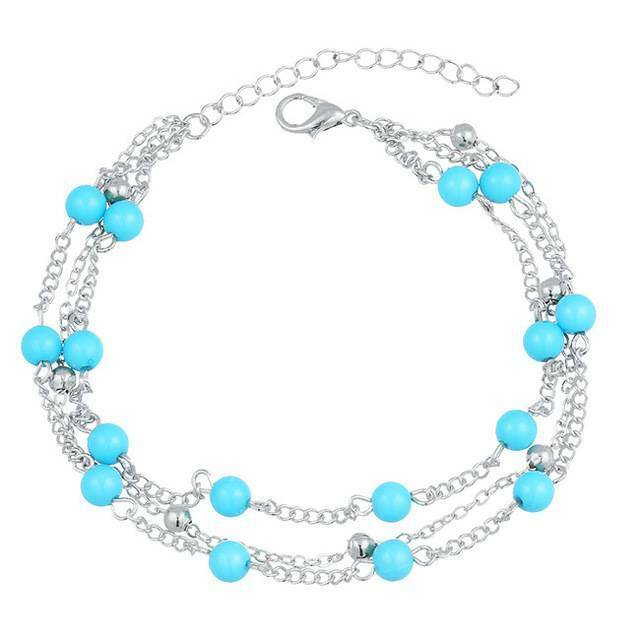 Just like other jewelry, anklets come in many different types. 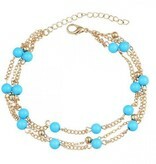 There are colorful bohemian straps super fun for holidays or festival. 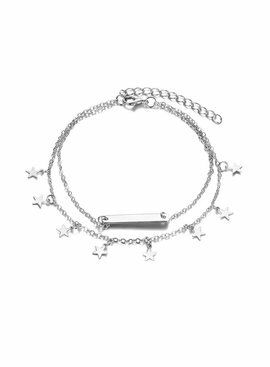 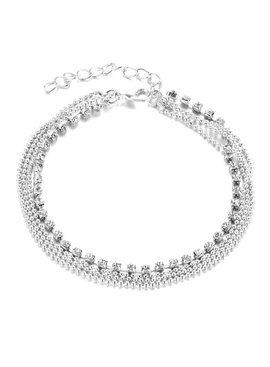 But there are also subtle anklets in silver or gold. 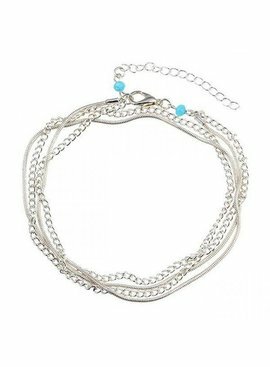 An ankle strap is very nice with a dress or a short, but you can also wear them well with cropped jeans.